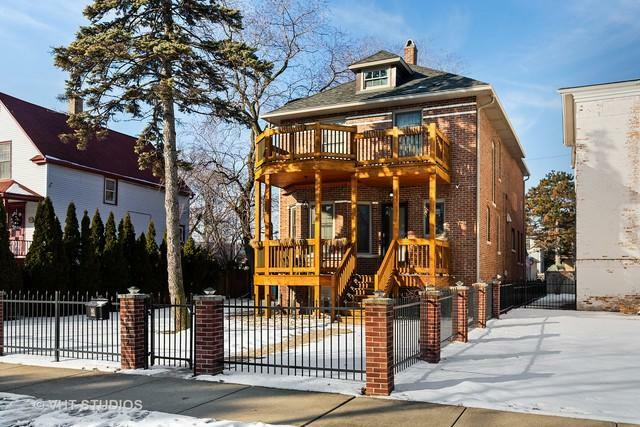 Beautiful home on double lot in charming Old Irving Park! 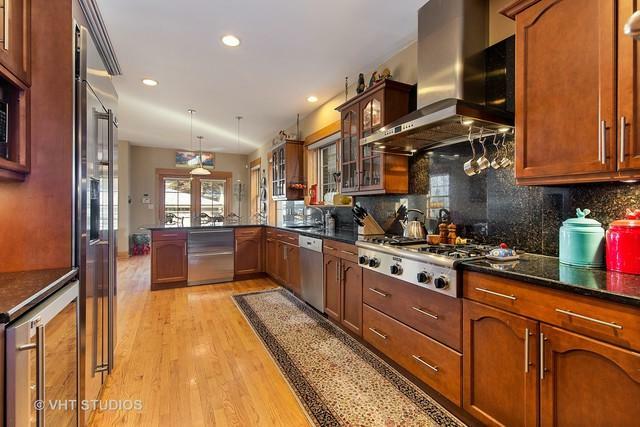 This 5 bed/3.5 bath home features a functional layout, perfect for living and entertaining. 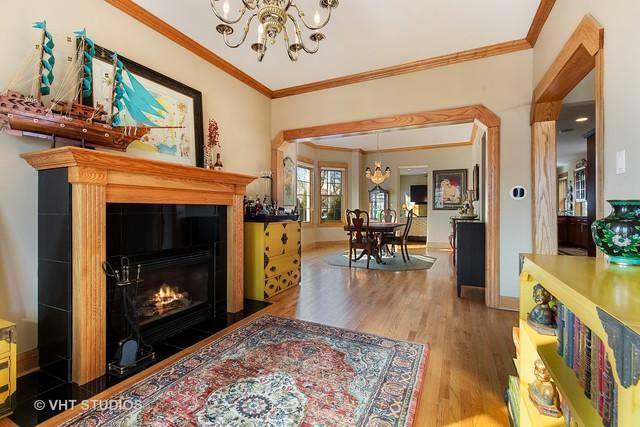 First floor features spacious formal living room with FP leading to a dining room perfect for large dinner parties. Chef's kitchen with high-end SS appliances, cherry cabinets and granite counters opens up to an inviting family room drenched in sunlight. Second floor features 4 bedrooms with custom closets, 2 full baths and laundry. Enjoy the incredible master suite complete with private deck, vaulted ceilings, walk-in closet and spa-like bath w/steam shower and whirlpool tub. Finished lower level features family room, full kitchen, 5th bedroom, bath and laundry- perfect for in-laws or au pair! Fully fenced in yard with large deck, custom fire pit and 3-car garage complete this stunning property. 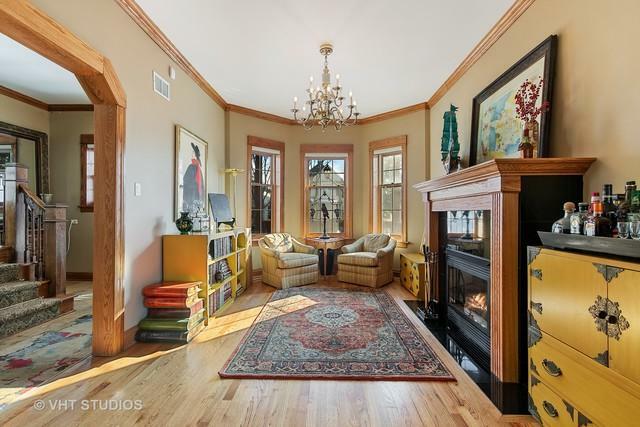 Close to Metra, parks, shopping and dining. Welcome home!